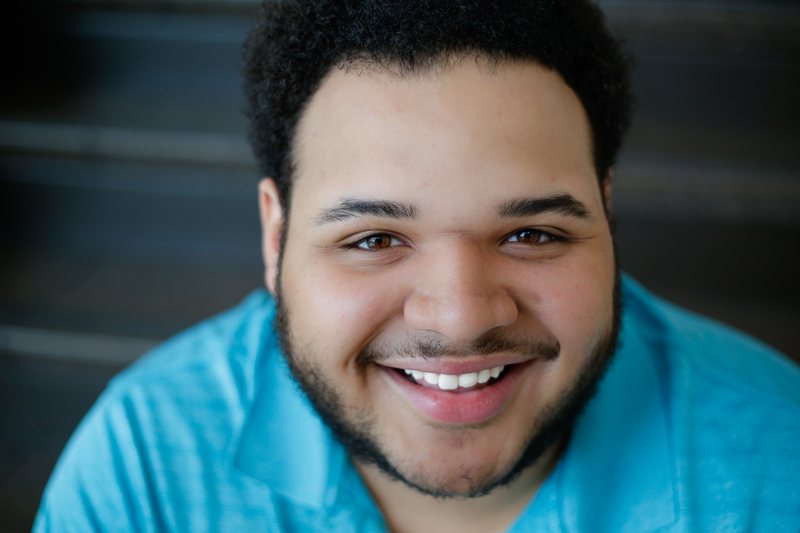 Nathan Calaranan is a Chicago Actor who is enrolled at North Central College. He was born and raised in Chicago IL and lives on the northside in Rogers Park. He has been singing since he was 7 in the Chicago Children’s Choir and has learned to appreciate and love theater on the way. 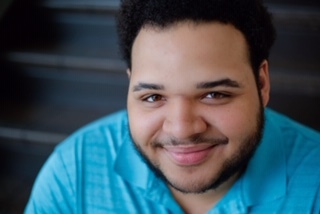 His most recent credits are Mary Stuart as an on stage intern at Chicago Shakespeare Theater and Bernstein Mass at Ravinia Festival with CSO. He is very excited to be a part of the Chicago theater scene. He wants to thank everyone that has helped support him and get him this far. 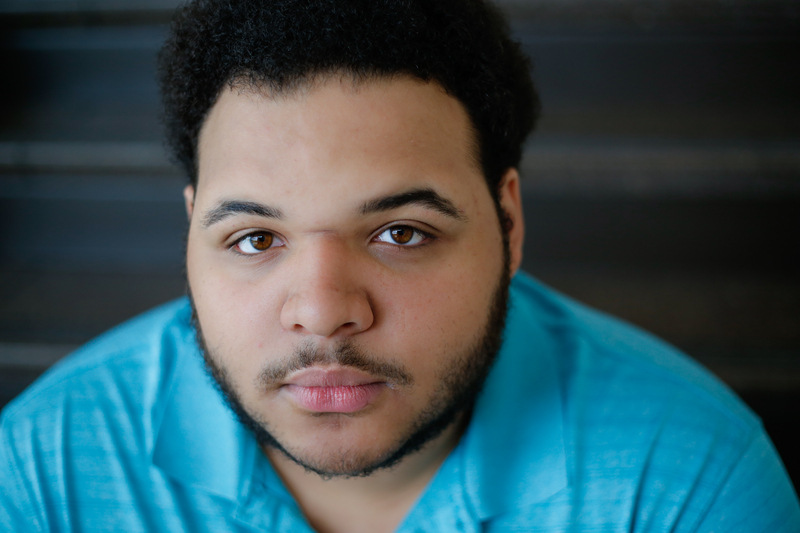 He can’t wait to see where his career will take him and what he’ll accomplish along side Gray Talent Group.